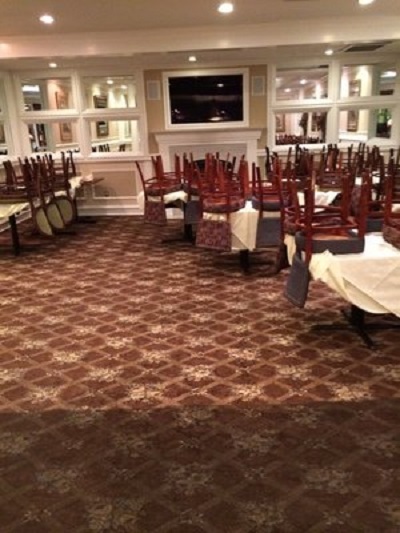 Commercial - All Clean Carpet & Upholstery, Inc.
Our experienced commercial cleaning team specializes in hotels, restaurants, retail stores, and other large-scale commercial businesses. Whether you need a one-time clean for your business, or ongoing cleaning services guaranteed to keep your customers and guests happy - we have you covered! Whether you have 1,000 square feet or 100,000 square feet – our certified commercial carpet cleaning crews will do an awesome job at a very competitive rate! Call the commercial, restaurant, and hotel carpet cleaning experts of Orlando, FL for a FREE, no obligation quote today!